Fuji Aluminum supplies premium quality aluminum products for enclosed patios in Hialeah. Enclosed patios are beautiful investments that do not only add style to your outdoor areas but also offer security and protection from the weather. Fuji Aluminum supplies innovative aluminum products to make your enclosed patios functional and look elegant. 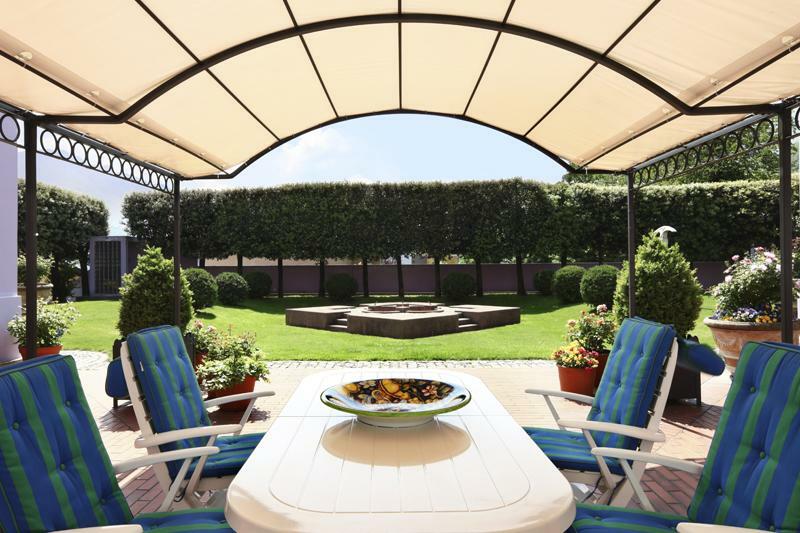 Our products have been designed to transform your outdoor living area into a comfortable space where you can enjoy quality time whenever you want. 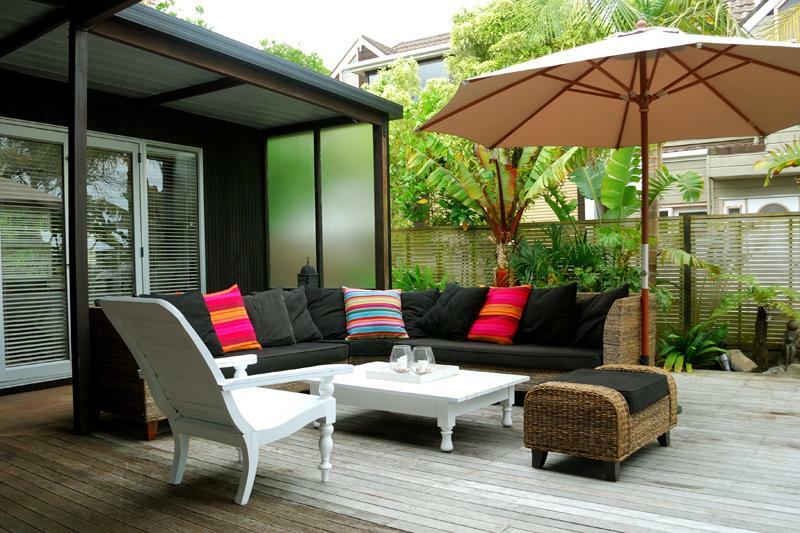 Making your enclosed patios functional and look elegant.